SoMa attracts locals and tourists with its blend of lofty residences and run-down houses, art spaces, furniture showrooms, fashionable nightclubs, and international restaurants. This former industrial district--famous for its historically progressive attitude towards gay rights--started out as a working class neighborhood. In the 1980s and 1990s, it served as a hub for the city’s underground music scene. Today, it abounds with museums and art galleries, major tech firms, and internet companies. Sample dishes from food trucks while enjoying waterfront views of the bay and the bridge. Make sure you visit Martin Luther King’s memorial and the ballpark of the San Francisco Giants. 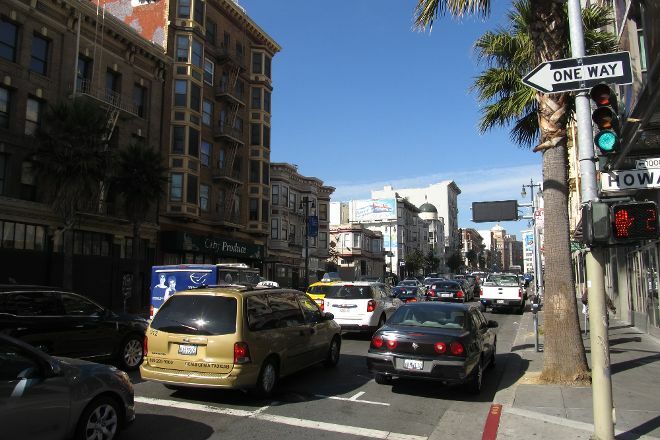 Using our online itinerary creator, San Francisco attractions like SoMa can form part of a personalized travel itinerary. I went to 5/2018. Soma is South of market Street at an angle across the downtown area. 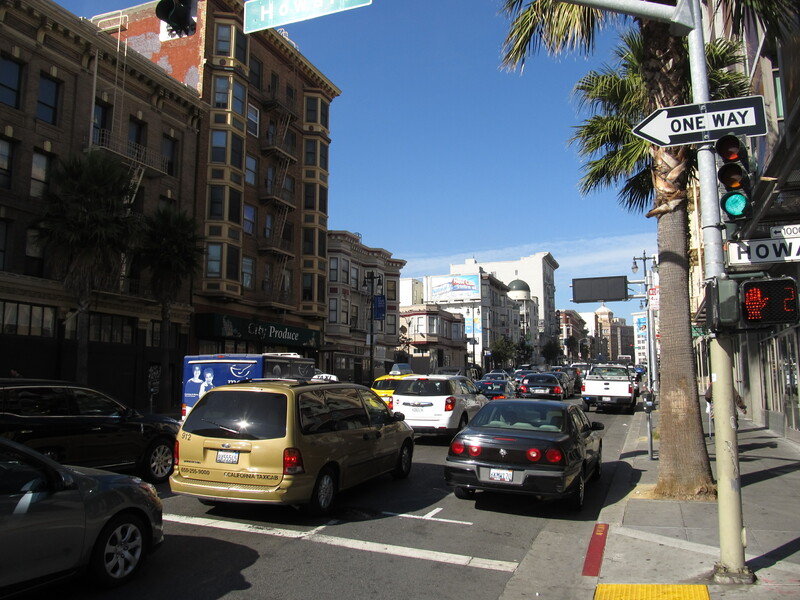 South of market, it is called soma SoMa or South of Market. Compared with the lively area of Union Square, the Museum of fine arts, Museum, Park, is a quiet area.